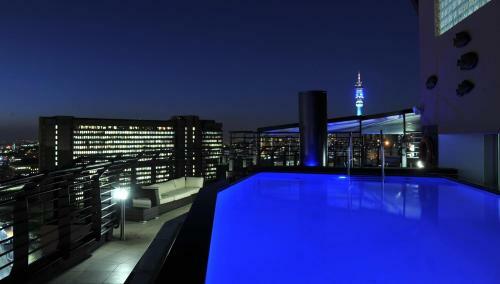 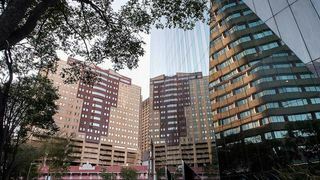 The Franklin offers spacious, modern style luxury apartments and penthouses, located in Johannesburg. 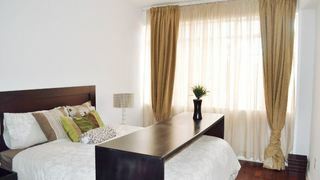 Offering all guests opulence and tranquillity. 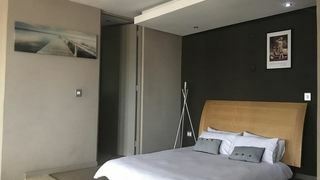 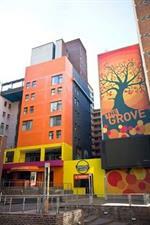 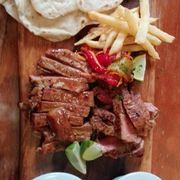 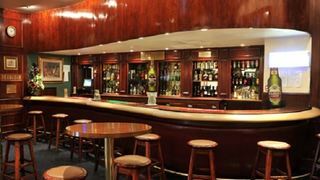 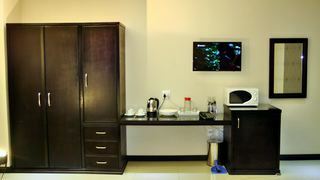 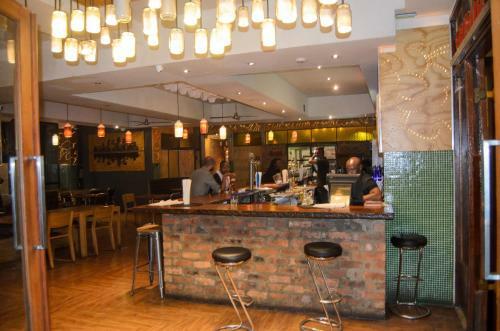 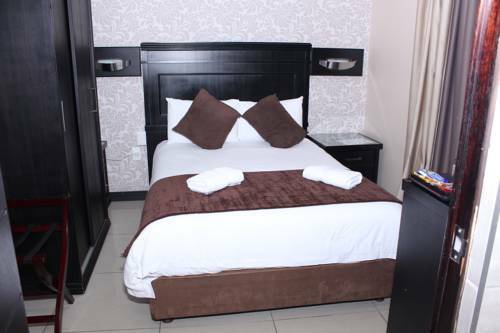 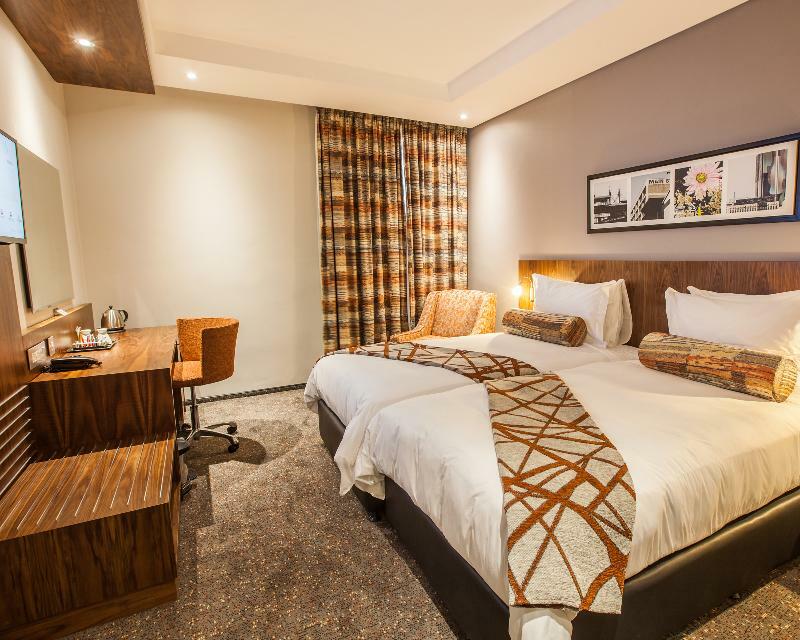 If you are looking for Braamfontein holiday accommodation , SafariNow has a selection of Hotel, Backpacker, holiday accommodation in Braamfontein and surrounds. 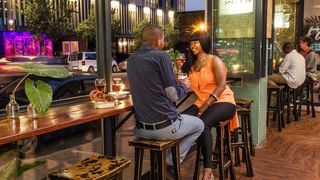 With 6 listings in Braamfontein, our handy Braamfontein map search and great low prices, it's easy to book the perfect holiday accommodation for your Braamfontein visit.